Bill Bell was elected to the Durham County Board of Commissioners in 1972. He was motivated to run for office by two events—the neighborhood where he was planning to buy a house questioned whether an African American should be admitted, and, when he selected a predominately black neighborhood instead, he found his child’s elementary school to be substandard. His decision was further influenced by dealing with zoning issues as president of his neighborhood association. Bell began his career in politics as a Durham County commissioner in 1972. 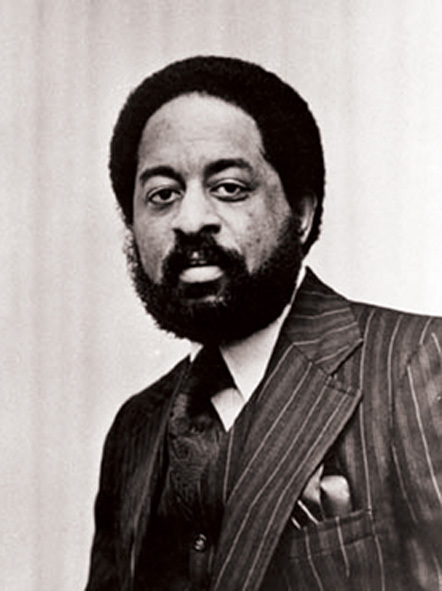 He served on the Durham County Board of Commissioners until 1994 and was chairman of the board from 1982 to 1994. He again served from 1996 to 2000. In 2001, Bell defeated a second-term incumbent to become mayor, an office that he continues to hold as of 2012, making him the longest serving mayor in the city’s history. During his time on the county commission, his biggest accomplishment was the successful merger of Durham’s poor and predominately black city schools with the predominately white, wealthier county schools, a process that was completed in 1992. He cites the many public/private partnerships he has negotiated as one of his greatest accomplishments as mayor.